If you are looking for different ways to keep your business or residential property safe and secure, then you have only two real choices, hiring a security guard to stand watch at your property or hiring a mobile patrol service. Mobile patrols are becoming one of the most popular and effective options for securing private residences and commercial properties. Hiring a mobile patrol service to keep an eye on your property is also a very economical solution to today’s security issues. It is a reliable and cost effective option for guarding your property against criminal activity like theft and vandalism as well as weather and environmental related damage from storms. Mobile patrol units will visit the property and carry out whatever tasks are designated by the post orders according to the client’s wishes. This can be a drive through observation patrol, or getting out on foot and performing a physical check of the entire building and all doors and windows, to ensure the property is secure. 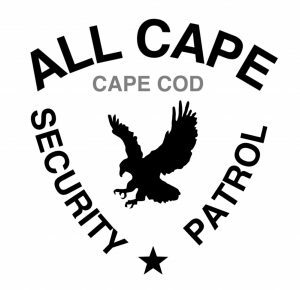 Security patrols are operated within a specific geographical area and use local security agents for their extensive knowledge of the local Cape Cod area. Mobile security patrol services are an alternative to traditional security guard solutions and are a great compliment to home watch services. All Cape Security Patrol’s professional patrol services will provide electronic GPS and time stamped reports of each patrol as proof of services rendered. Our patrol agents will patrol business and residential properties in security patrol vehicles that act as a strong visual deterrent against any unauthorized activities at the site. Patrol visits are also conducted at random times so that no one can easily detect a specific patrol pattern or routine. Hiring a mobile patrol service is a cost effective way to keep your loved ones and your property protected and safe. Depending on the client’s requirements, mobile patrol units can cover a wide variety of areas and based on the client’s needs can also perform property specific tasks and services such as lock and unlock services, early detection of illegal issues, after-hours door checking, vacant premises inspections, escorting staff, accepting deliveries, meeting with and keeping any eye on contractors, etc. 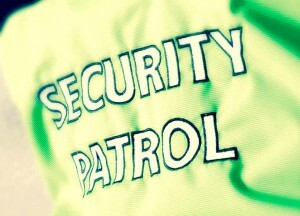 There are numerous benefits of hiring a professional security patrol service. Let’s have a look at the benefits of hiring a mobile security patrol service to patrol a business or commercial premises. First, it ensures that the premises are kept safe and secure. It gives peace of mind to employees to make sure that they are working in a healthy and safe environment. Hiring a mobile security patrol is the best choice for larger premises since patrols can cover a wider area faster and are more affordable and efficient than traditional static security guards. Secondly, our mobile patrol units can be used to proactively patrol and secure individual residential homes, or entire neighborhoods. 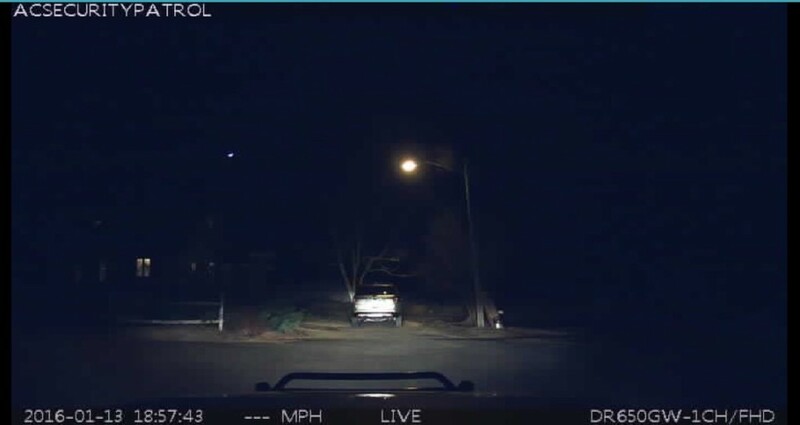 Residential mobile patrols can be performed in a low profile, undercover manner so as to not disturb residents in the homes being patrolled, or neighboring homes. Our mobile security patrols can be used for commercial properties, construction sites, industrial buildings, solar farms, business parks, medical complexes, hotel and lodging properties, condominiums and any other commercial or industrial property. Mobile security patrols can be contracted to perform any number of patrols, or property checks per day or night. Security patrol services also offer on demand services, emergency dispatch patrols and property checks that are available 24 hours a day to check on a client’s property and respond to burglar and environmental alarms. Find out more about mobile patrol services. 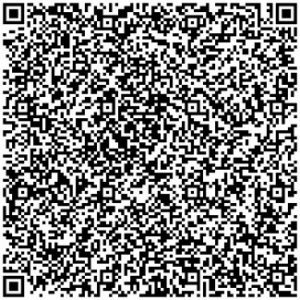 Call (774) 383-2030 or email us today for a quote on your security needs.